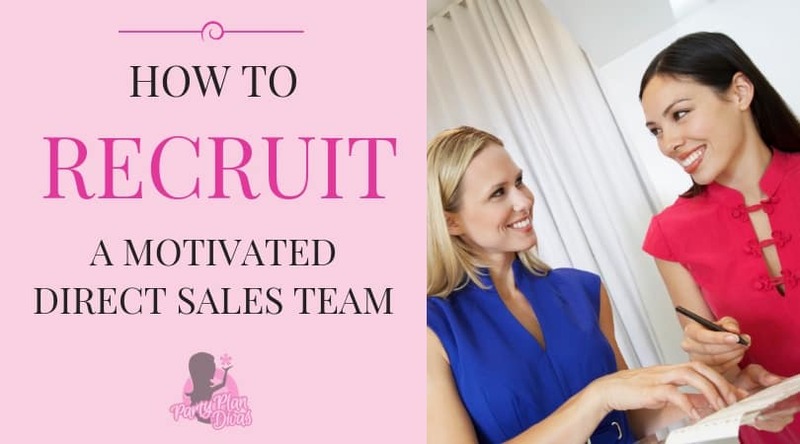 Personal Sales are incredibly important, but Recruiting Your Team is where you build your Residual Income that will build a strong foundation for long-term success! Think of your business like rowing a boat. One oar is parties and sales, and the other oar is building your team. You must row with both oars to move forward, just like you must equally work both aspects of your business to move forward. Recruiting can be incredibly intimidating as a new Consultant. 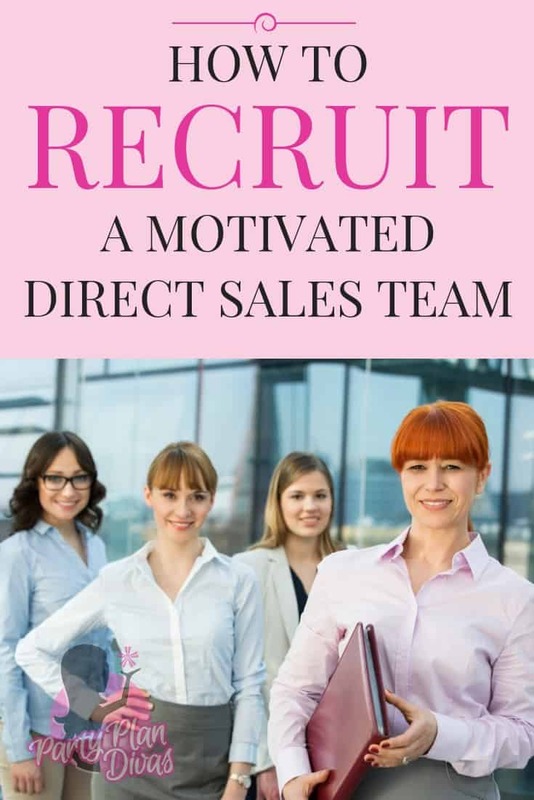 However, if you change your way of thinking on Recruiting, you will see how fun and rewarding it will be, plus your efforts will be highly rewarded. Share The Opportunity With Everyone – Just like with Parties and Hostesses, you can not prejudge for potential Recruits. You should share the opportunity with everyone you meet. When you see a waitress working hard to satisfy table after table of people, it would be selfish not to share with her a way to make more money, in less time, while having a lot more fun! 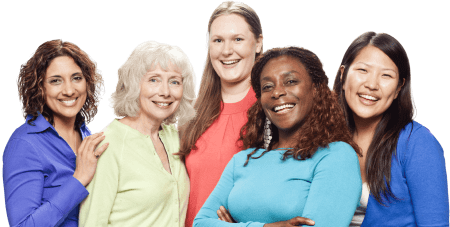 When talking to other mothers at the park, it is selfish not to tell her how she too can feel good about staying home with her children, yet still make a substantial impact on the household income. The possibilities are endless. Be Duplicable – The easier you make this business, the easier you will recruit people to join your business. Being organized, prepared, and relaxed will show others how they can do this business. Follow up – When someone starts asking about the business and giving the “Green Light”, make sure to follow up with her within 24 hours. Like party leads, recruit leads go cold quickly. Offer the Kick Off Party – The Kick Off Party gives a potential Consultant the opportunity to earn her kit by throwing a party. Instead of earning Hostess Credits towards free product, you can use this party to help her purchase her kit.